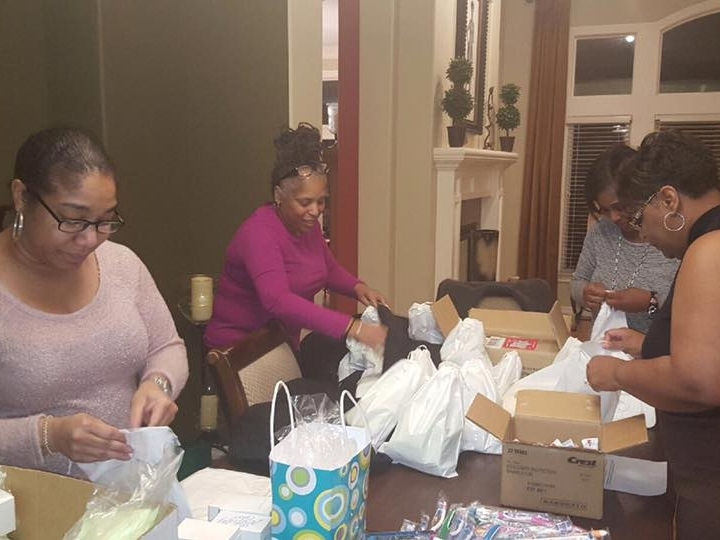 The Topeka (KS) Chapter of The Links, Incorporated international focus was initially launched through a partnership with an orphanage in South Africa who, in an effort to help improve the self-esteem of the female children living in the orphanage, were in need of black dolls. In response, chapter members collect black dolls and send one large shipment to the orphanage every summer. The project has grown to include the donation of hygiene kits and plans are underway to implement an intercultural writing exchange between Topeka U.S.D. 501 McClure Elementary students and Ahwerase Akupem students (a village in the eastern region of Ghana). Additionally, contributions were made to purchase computers, hygiene kits, books and athletic equipment to support schools in Montego Bay, Jamaica.. It is an honor to have the ability to impact children of African Ancestry throughout the world.